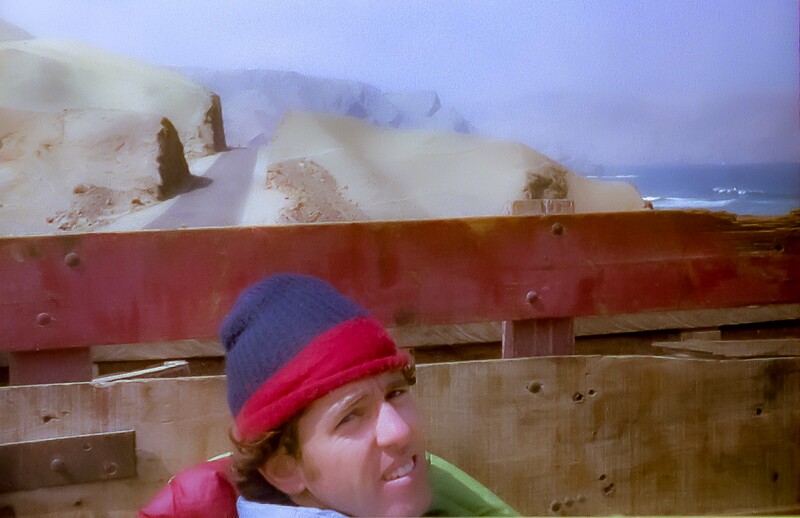 Peru, Gary Cappa In Back Of Wool Truck En Route To Arequipa, 1979 - In 1979, my buddy Gary Cappa and I set off for a six month adventure through Central and South America overland. Here Cappa sits in the back of a truck full of bales of wool, where we rode for over a day down the coast of Peru towards Arequipa. This photo was taken on little 110 film.